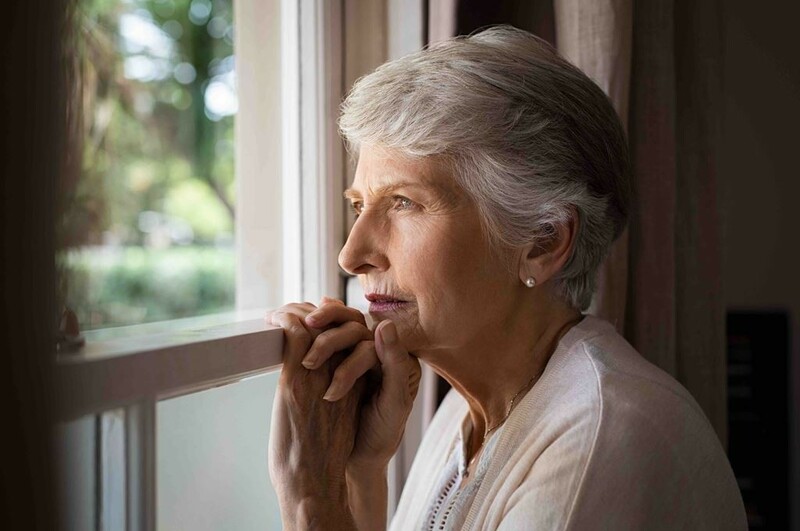 The National Association of Local Councils (NALC) joint work with the Local Government Association (LGA) and The Campaign Company (TCC) is to continue with an initiative to tackle loneliness. The group recognises that loneliness doesn’t just impact on an individual’s mental and physical health but also in the way they engage and interact within their community and in accessing vital services. Cllr Sue Baxter, chairman of NALC, said: "Following the publication of the government's Loneliness Strategy in 2018, there have been discussions within central and local government to explore how best practice can be shared effectively to support loneliness. There are some amazing local (parish and town) council projects which are making a real difference in tackling loneliness at the grassroots of community living." NALC, LGA and TCC are preparing a guide on working together to tackle loneliness. NALC will also be contributing to a government roundtable being hosted by the Department for Culture, Media and Sport, by providing evidence on issues and projects relating to loneliness.